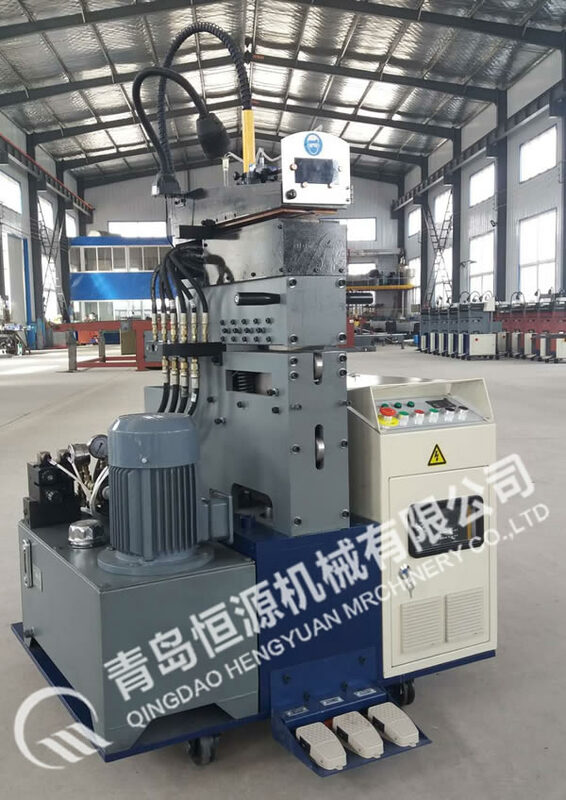 Qingdao Hengyuan Mechanical Co., Ltd. 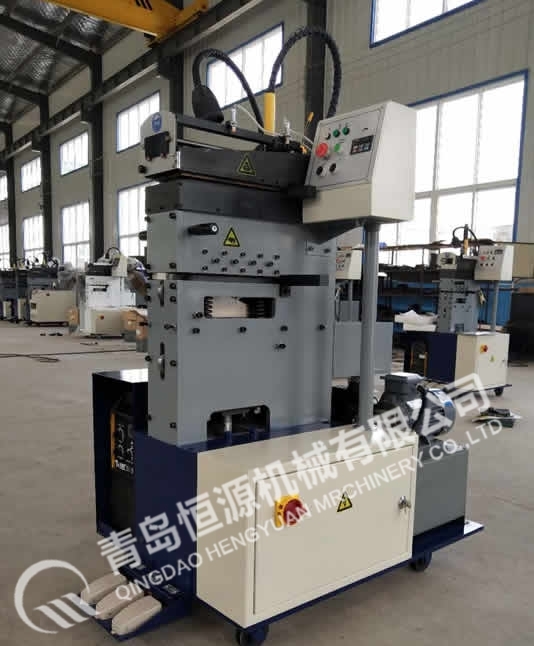 Established in 2000, Qingdao Hengyuan Mechanical Co., Ltd. is a High and New Technological Enterprise producing such tube making machines as shear welder, automatic tube bundling packer and scrap free rotary tube cutter, which are widely used in such continuous metal band welding industry as metal tube mills, steel joist mills, electrical cable tray and metal band processing/punching line and etc. for welding different kind of metal bands (carbon steel, stainless steel, aluminum, titanium and red copper). The corporate team is organized by a group of manufacturing and technical specialists in auxilary tube making machines, majoring in mechanical & design, electrical, control and assembling to cater to the diversified requirements of above fast growing industries worldwide. 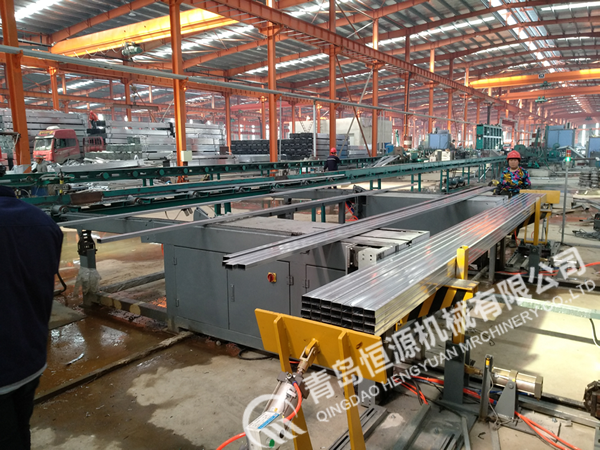 As the first producer of shear welder and tube bundling packer in China with 18 years experience, our company starts a new era and takes the lead in the shear welder field in China. 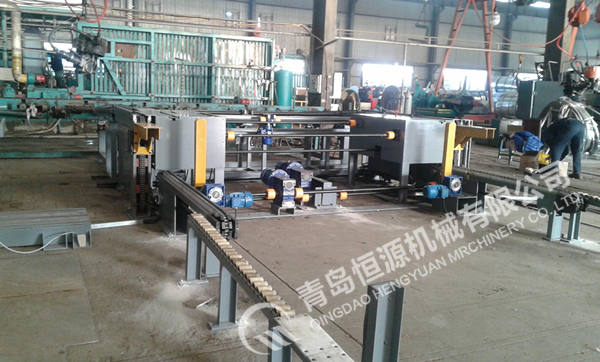 The company is the best and biggest supplier of shear welder in China. We have the most complete models of shear welder in this industry.